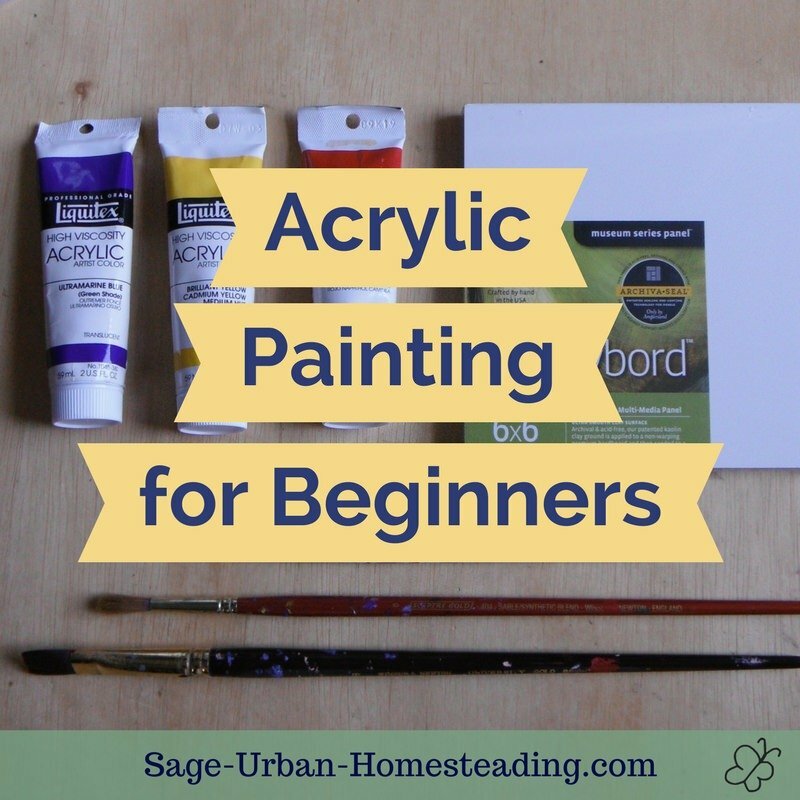 Are you ready to try some free acrylic painting lessons? I experimented with acrylics on my own starting around age 10 or 12 and later in some high school art classes. I used acrylic paint to put some decorative flowers on things and paint some gnomes, but I had not actually done a painting in acrylic for a long time because watercolor is my favorite and what I studied in college. Until now. Here we go! 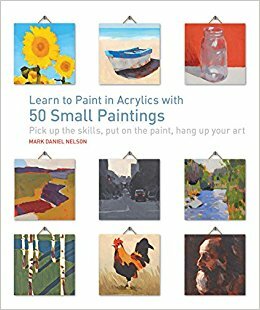 I discovered a wonderful little book at the library called Learn to Paint Acrylics with 50 Small Paintings. I challenged myself to revisit acrylics, try new things, and learn what they can do. 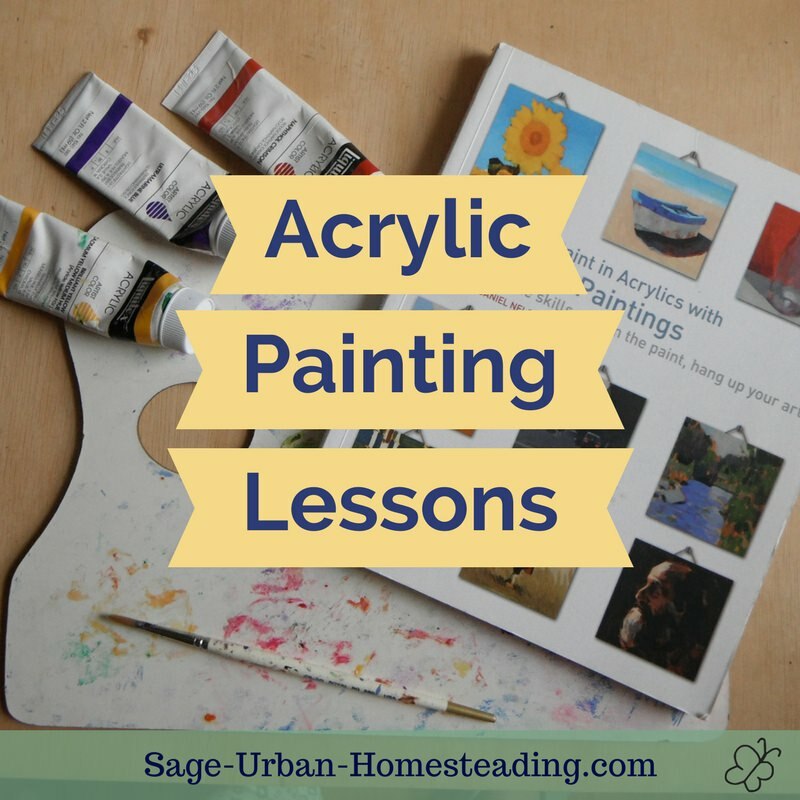 You can follow along with my free lessons, but to really learn what to do and how to paint, you should get a copy of the book for yourself. I wanted to do something new and interesting for myself and also to give my homeschooled kindergarten student a role model to imitate. 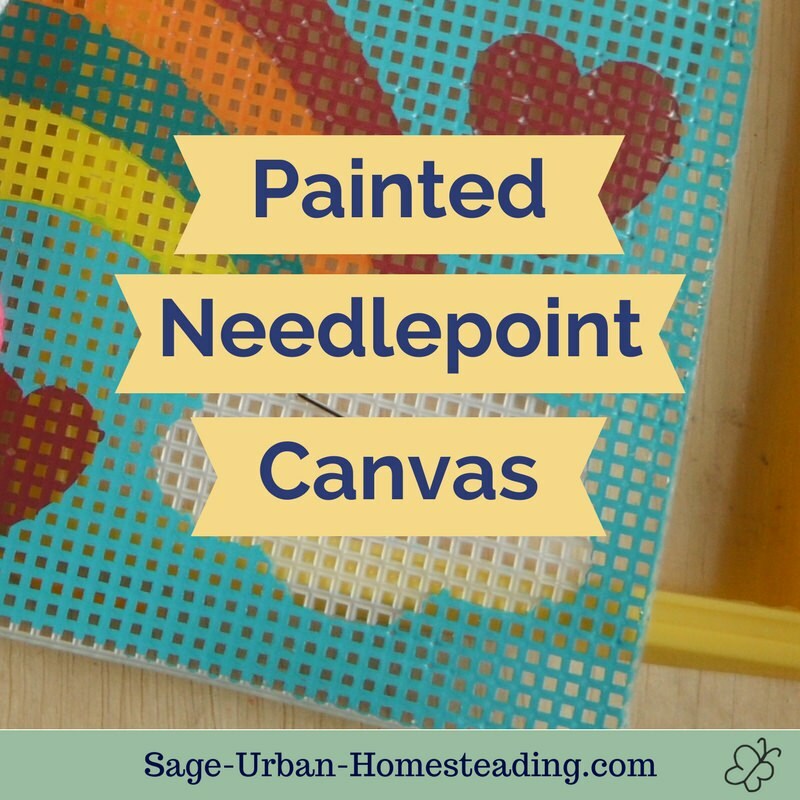 These are not lessons for her, but she will see me, become interested, and gain new ideas for what to do with her tempera paints. At least, that is my hope. 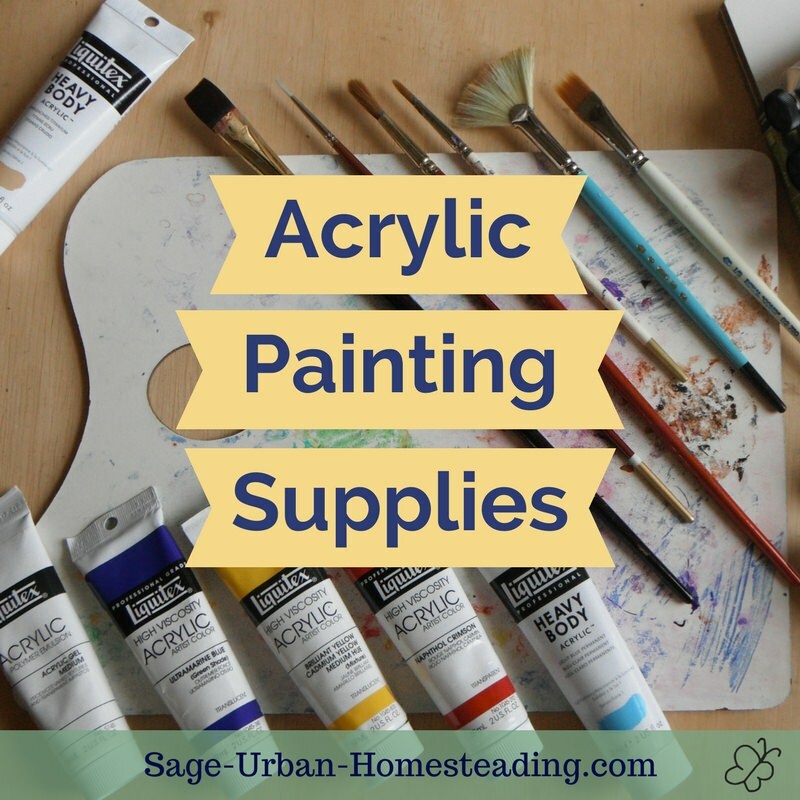 Grab some acrylic painting supplies and join me! I will share each small painting which I am doing on an Ampersand claybord 6 x 6 inch square. I will also offer some of these for sale at some point, so be sure to bookmark and follow me for updates. 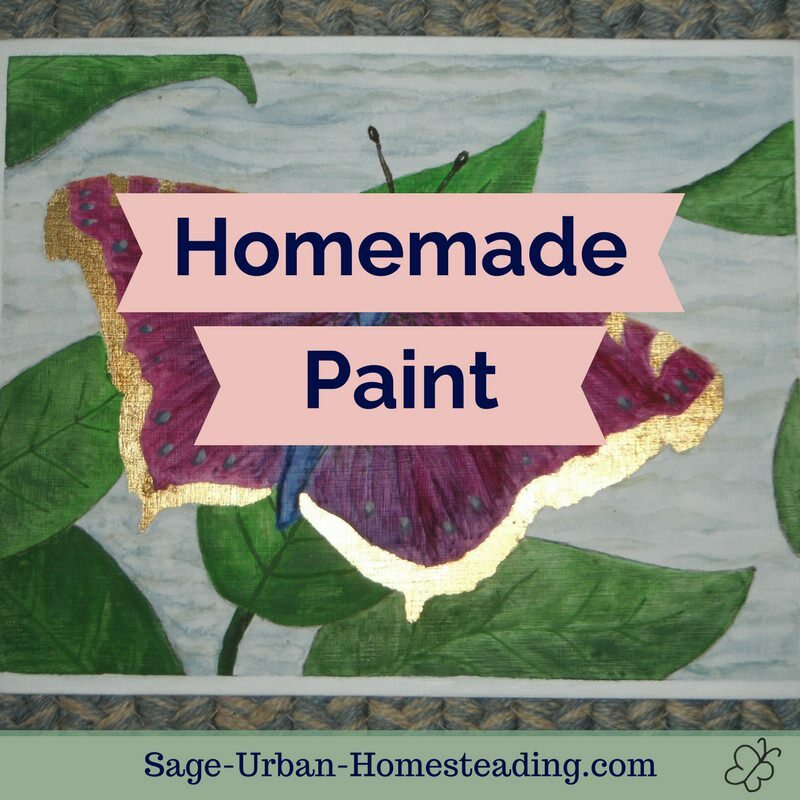 Click below to see artwork from my painting lessons and comments from other visitors. Please feel free to critique each painting and share a link to your blog if you are also doing an acrylic painting challenge. I would love to see your painting experiments, too!